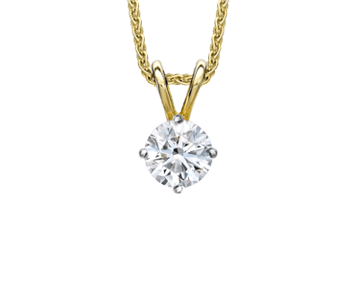 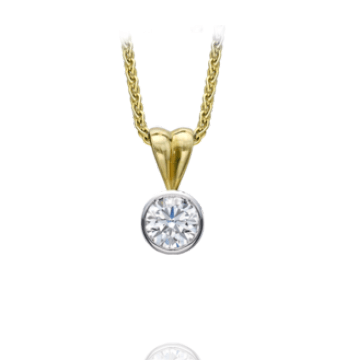 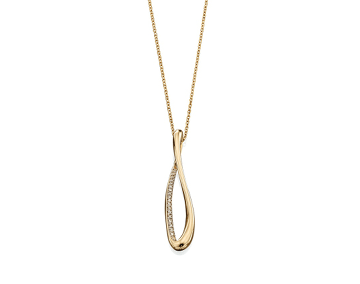 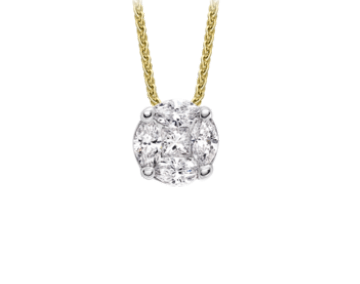 18ct gold solitaire diamond pendant in rubover-setting. 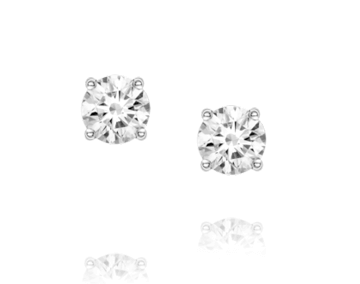 H/I VS2/SI1. 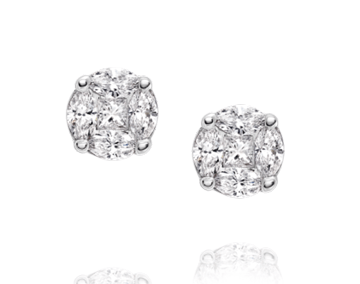 From 0.15cts. 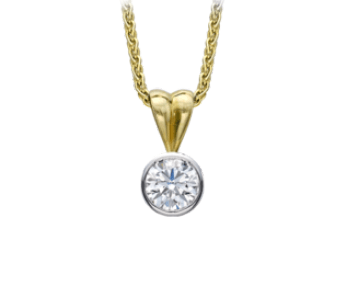 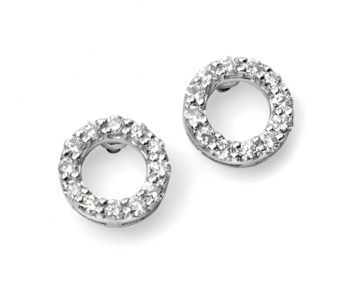 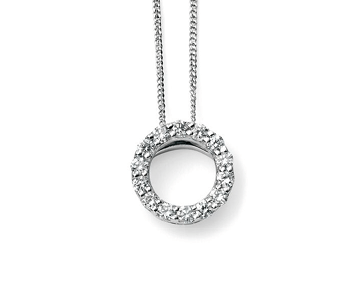 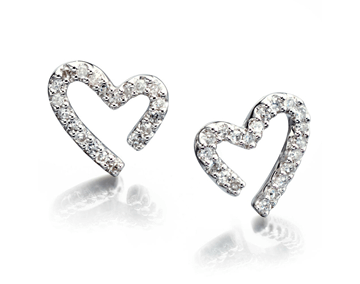 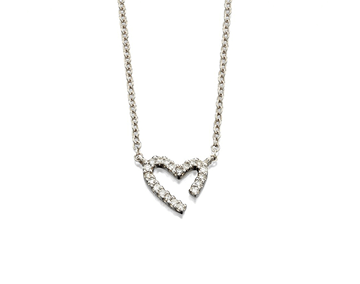 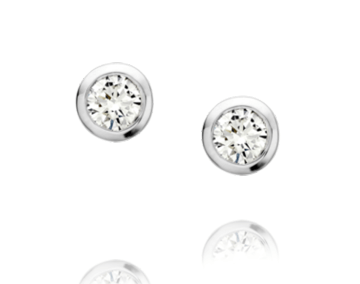 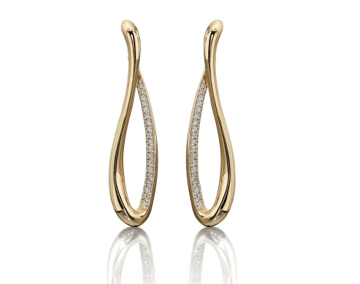 Available in yellow gold, white gold or platinum.